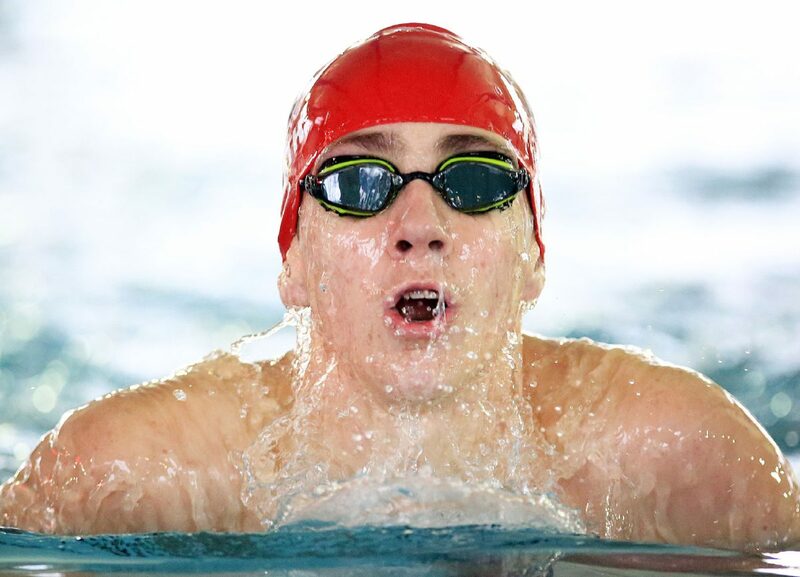 Five state qualifiers are among the nominees for Boys Swimmer of the Year and Girls Swimmer of the Year. 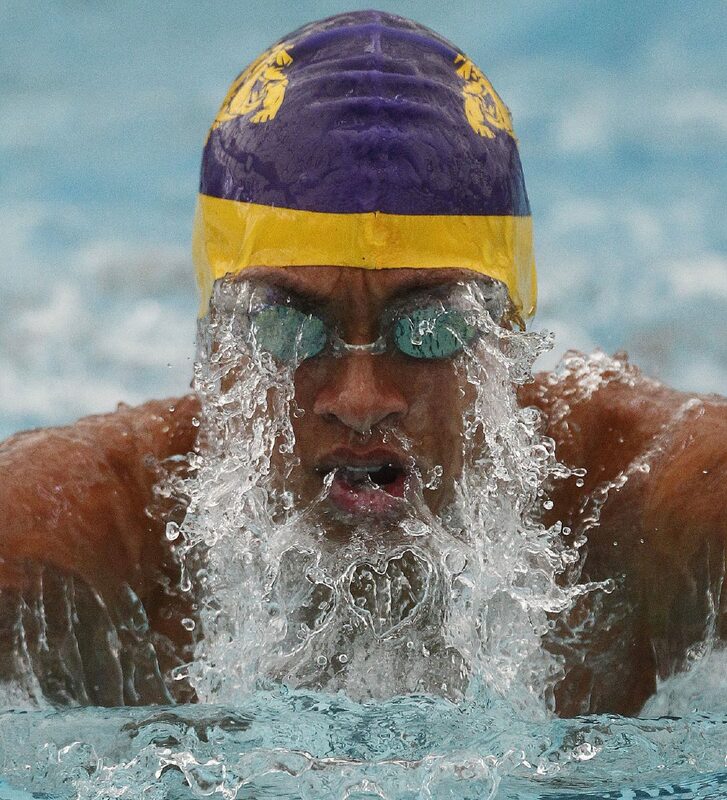 >> Shaine Casas, McAllen High: Casas, a junior, had another outstanding season in the pool, repeating as a district and regional champion. At the UIL Class 6A state meet, Casas earned silver medals in the 200-yard IM with a final heat 1:47.59 and in the 100-yard butterfly with a time of 47.88. >> Trevor Heath, Sharyland Pioneer: This season was a strong debut for Heath, a Diamondbacks freshman. In his first district meet, he helped Pioneer to its first boys district championship in program history, earning two gold medals. He swam a 2:16.46 in the 200 IM and a 5:21.67 in the 500 freestyle. >> Luis Osuna, Los Fresnos: Osuna, a sophomore won the 500 freestyle at the District 32-6A meet and took second at the Region VIII-6A meet to earn his first trip to the UIL state meet. Osuna is known as a diligent athlete who works unceasingly. 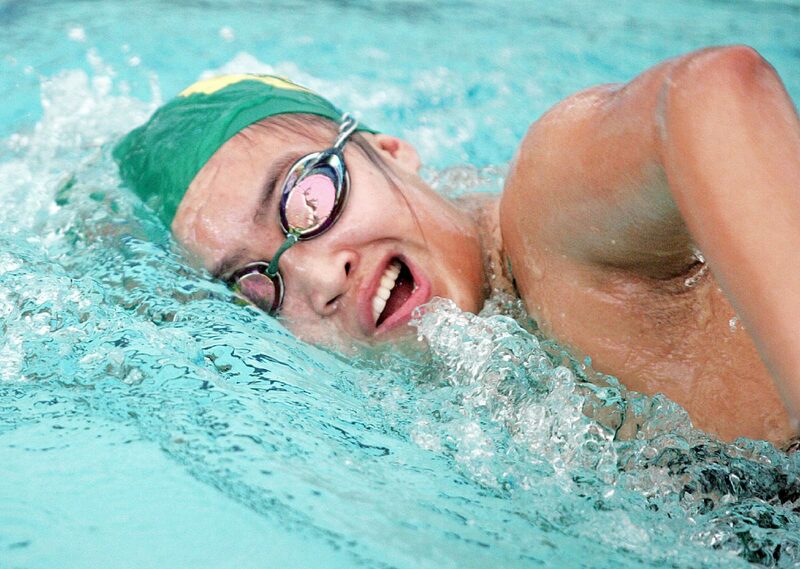 He routinely swims between 9,000 and 10,000 yards during his practice sessions. >> Hannah Bradford, McAllen Memorial: Bradford earned three gold medals at the District 30-6A meet and then another three during the Region VIII-6A meet. Her golden times were 2:13.40 for the 200 IM and 1:08.28 in the 100 backstroke. She also won district gold alongside her sister, LiLi, in the 400 relay. >> Maya Athena Imperial, Brownsville Hanna: Imperial, a senior, advanced to the state meet for the third time in 2017. 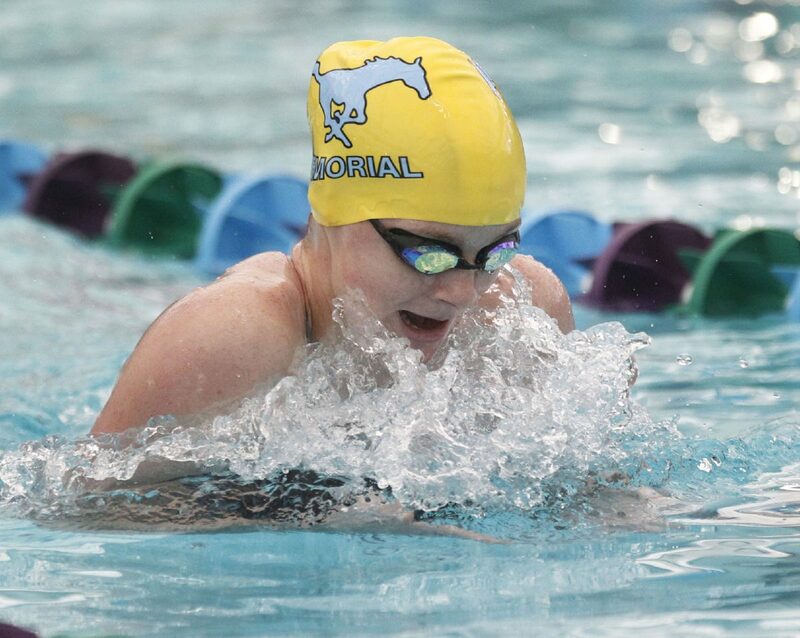 Her premier events were the 500 freestyle and 200 IM, plus relay events. She won those events in District 32-6A and took second in them at the Region VIII-6A meet to earn a return trip to state. In April, she signed to swim for Lafayette College in Easton, Pennsylvania. >> Ina Te, McAllen Rowe: Te has been a force in the pool at Rowe for four seasons and put an exclamation point on her career at the Region VIII-6A meet. Te won gold at regionals in both the 50 and 100 freestyles with times of 25.00 and 55.38, respectively. She was also the anchor to both of Rowe’s gold medal-winning relay teams at the regional meet.